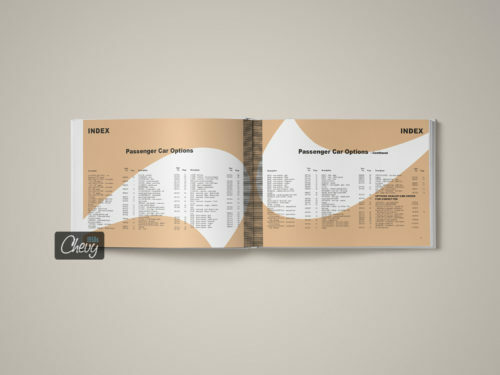 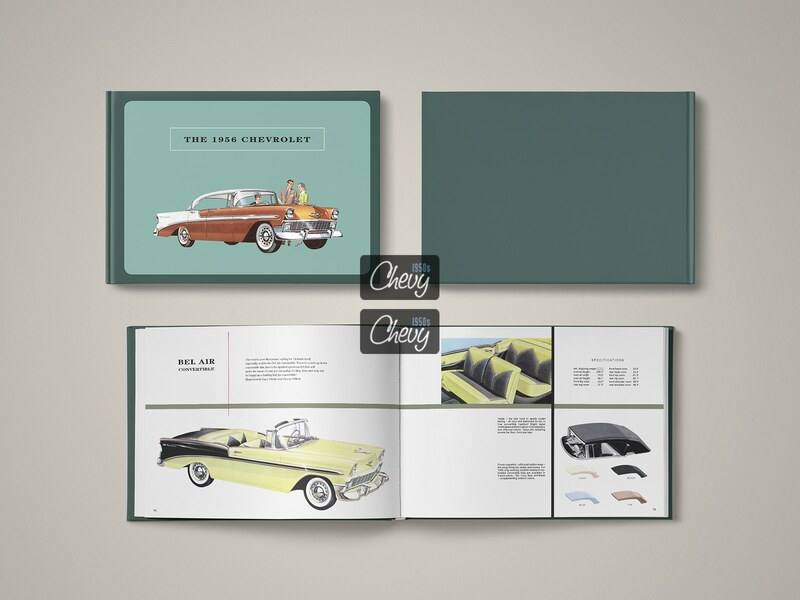 Originals of the 1956 Chevrolet Showroom Album are hard to find – you can wait years to find an example in acceptable condition. 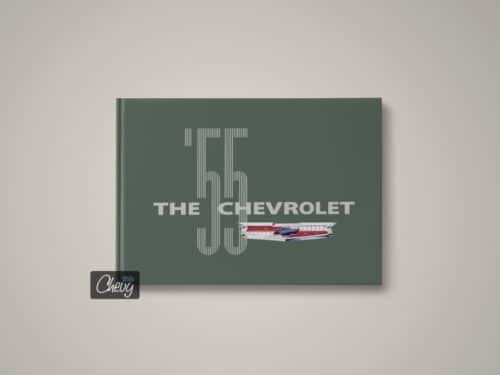 Plus, its expensive. 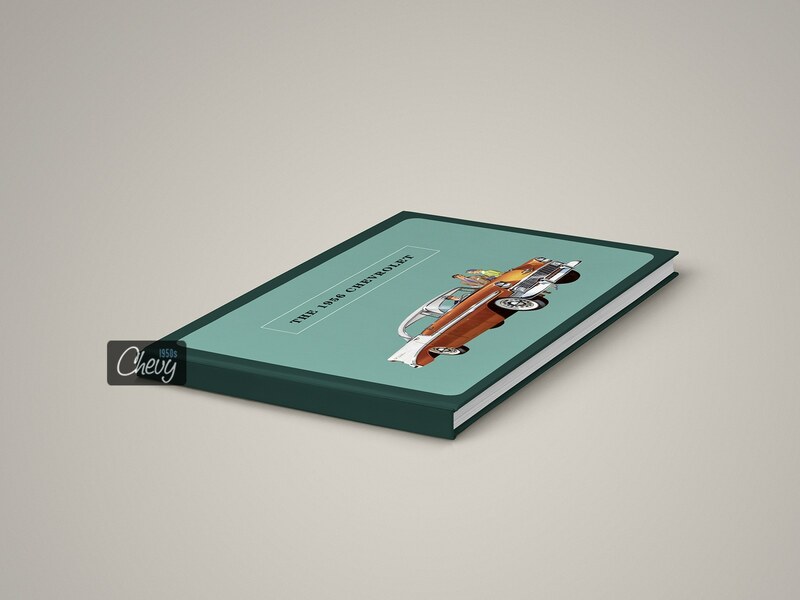 You can easily spend 500 USD or even over 1,000 for a book in very good condition. 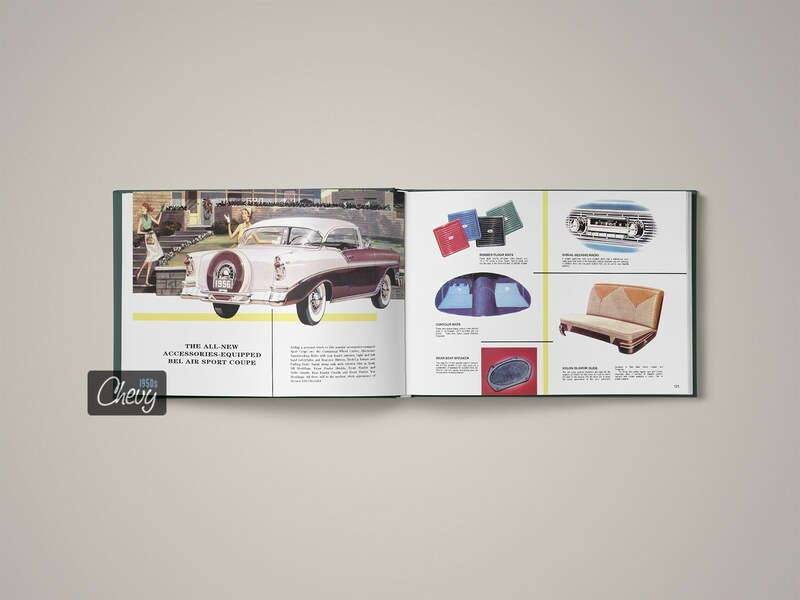 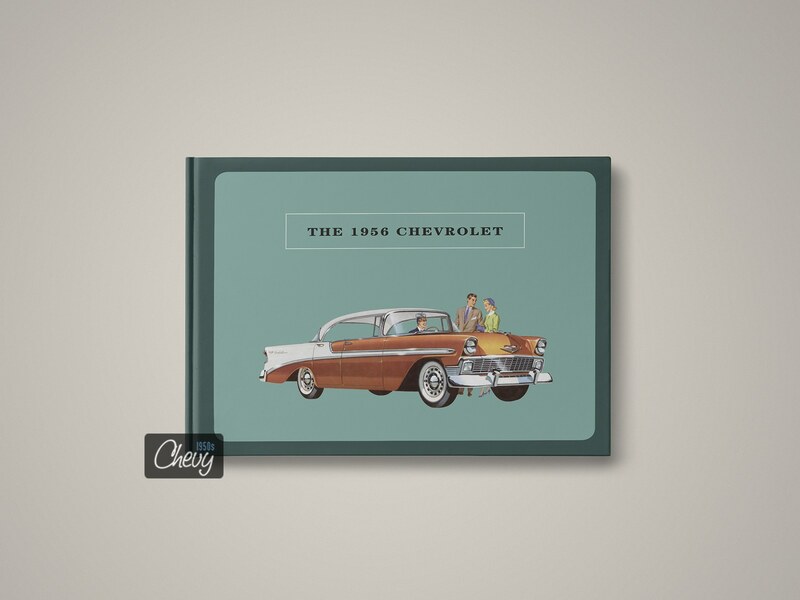 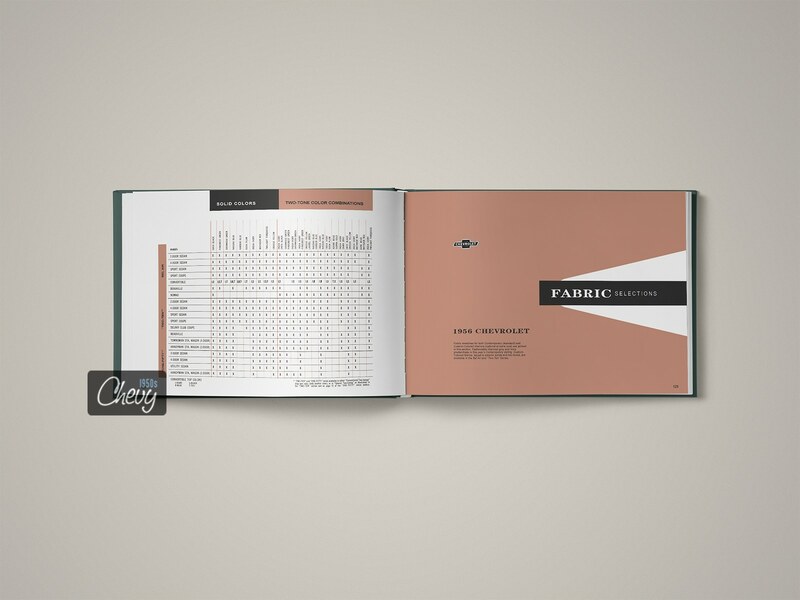 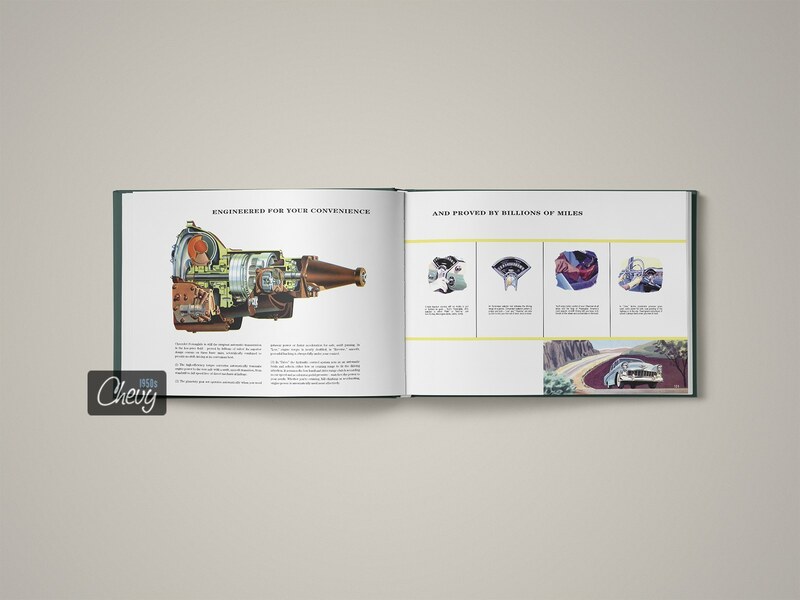 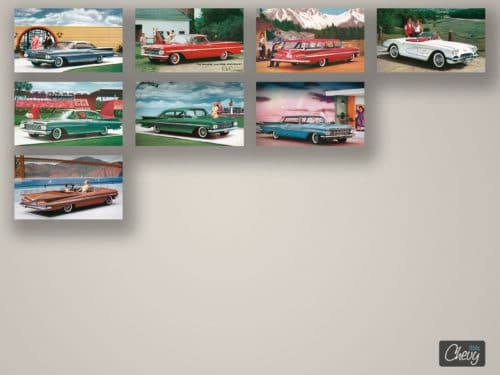 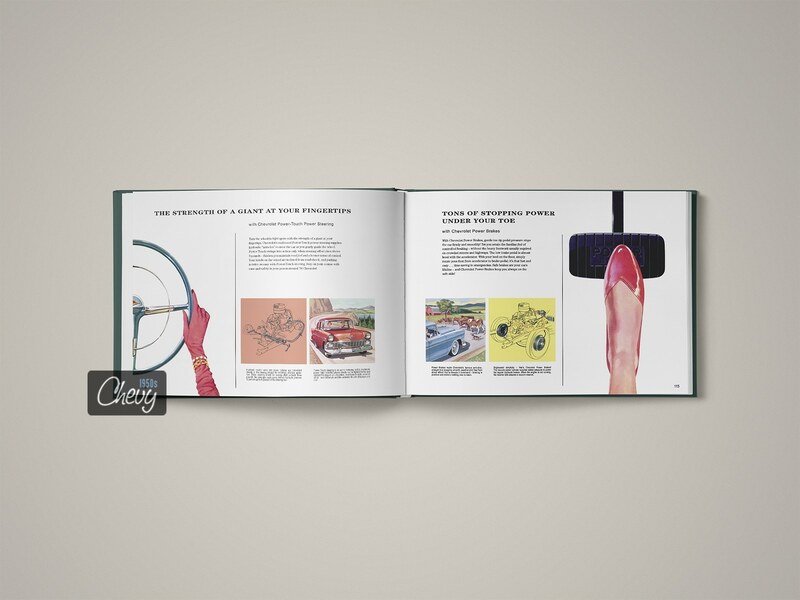 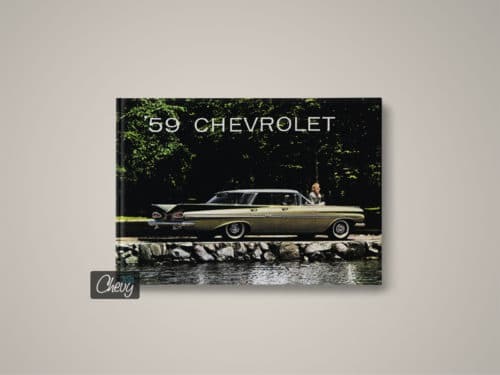 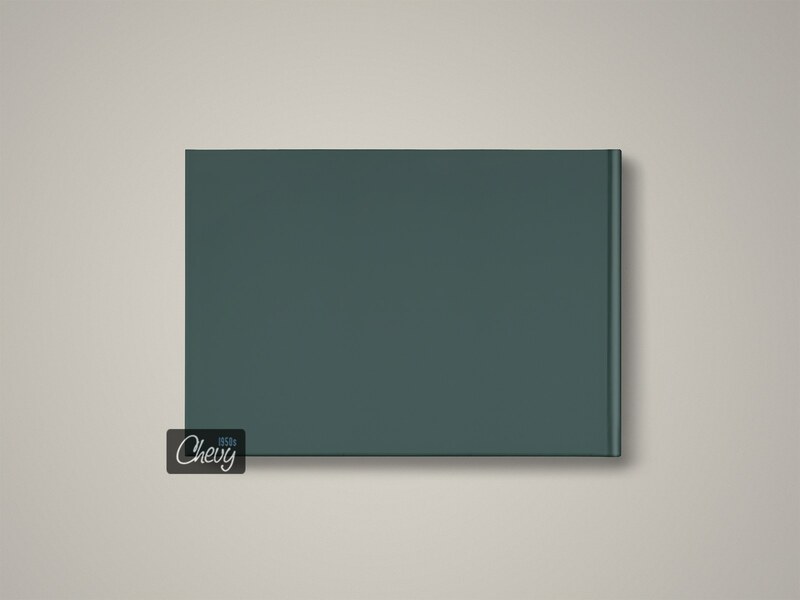 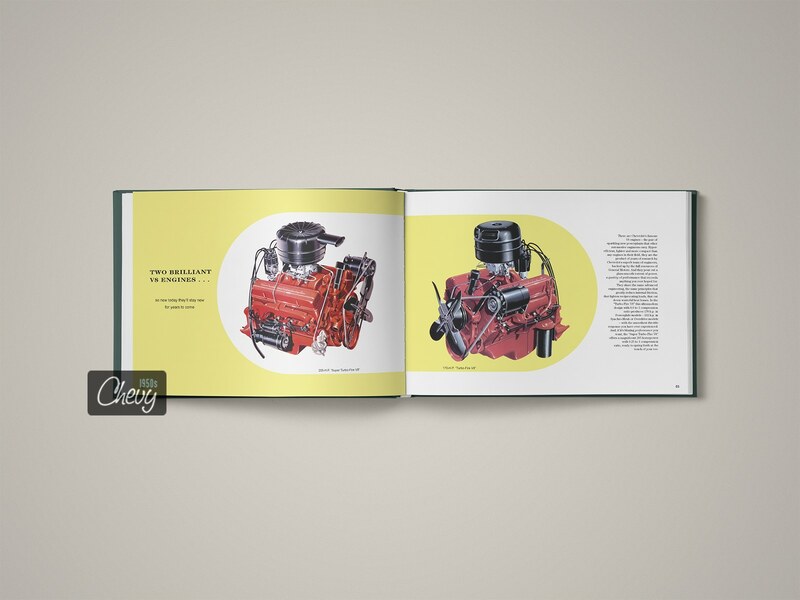 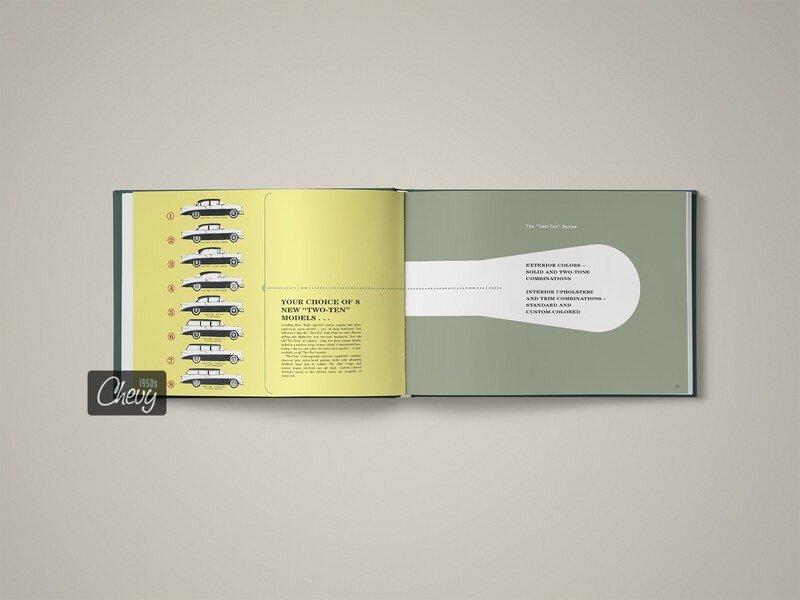 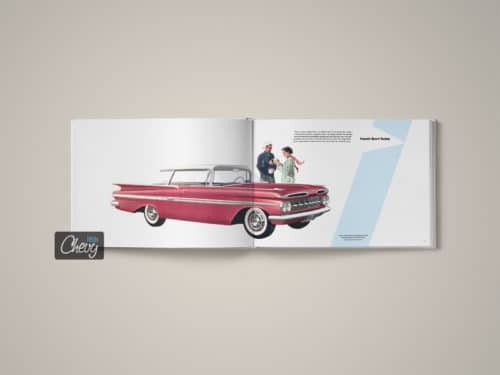 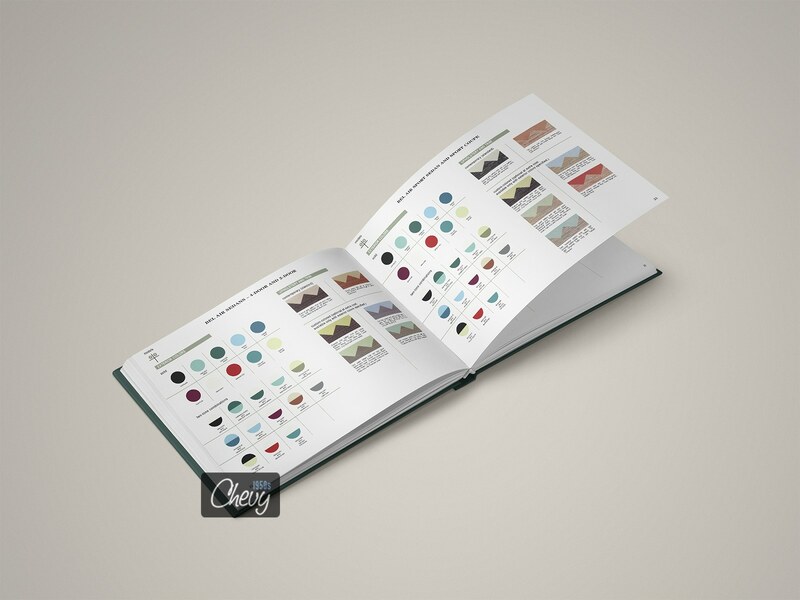 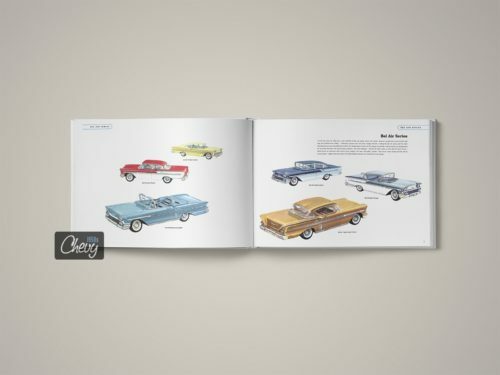 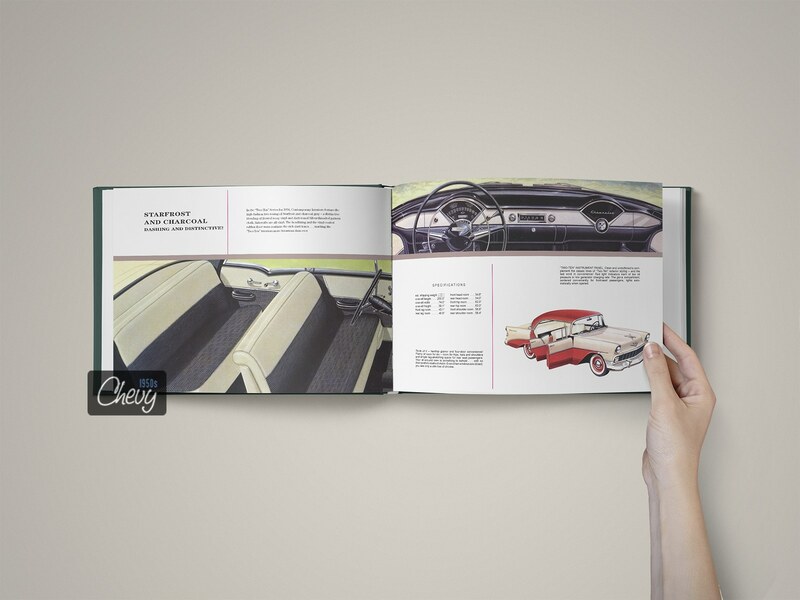 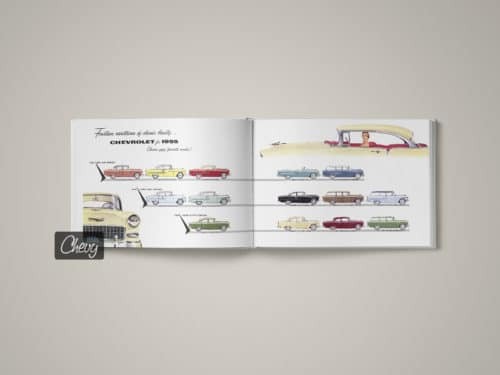 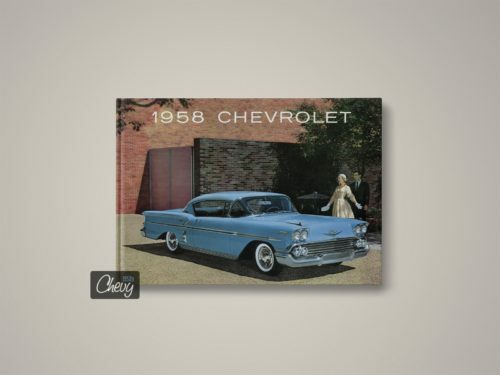 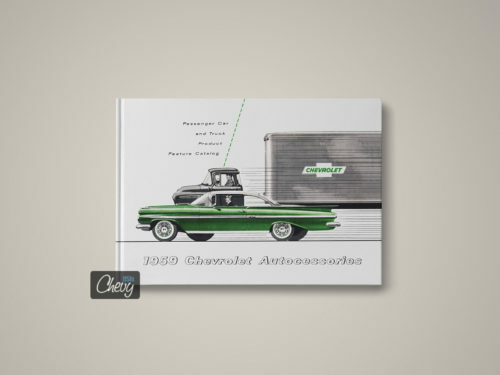 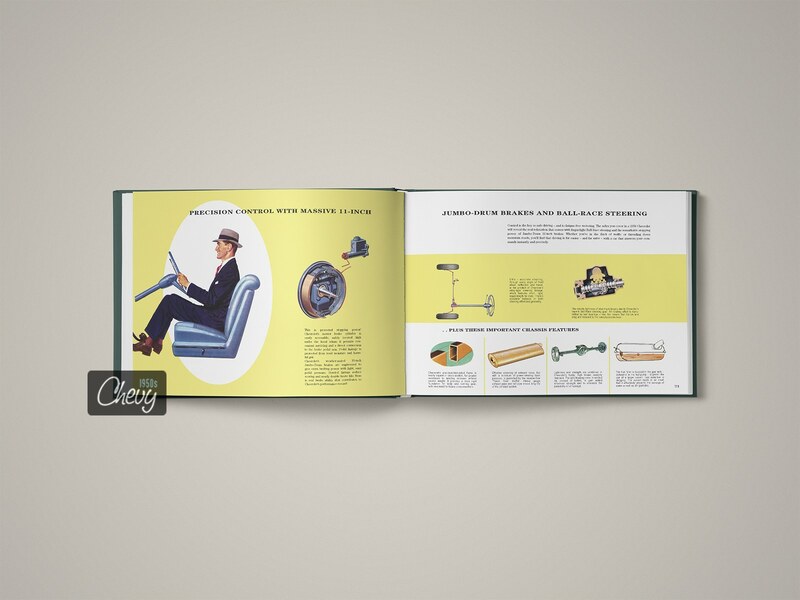 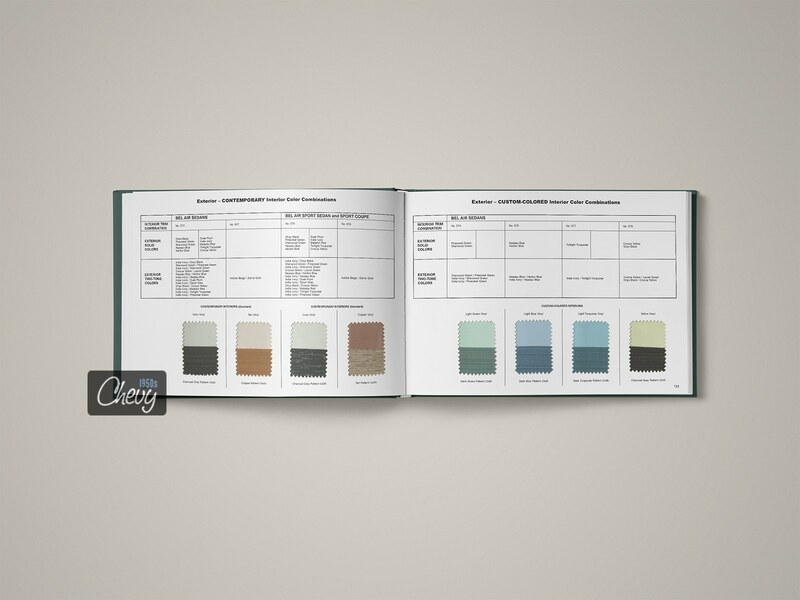 Order your 1956 Chevrolet Showroom Album today! 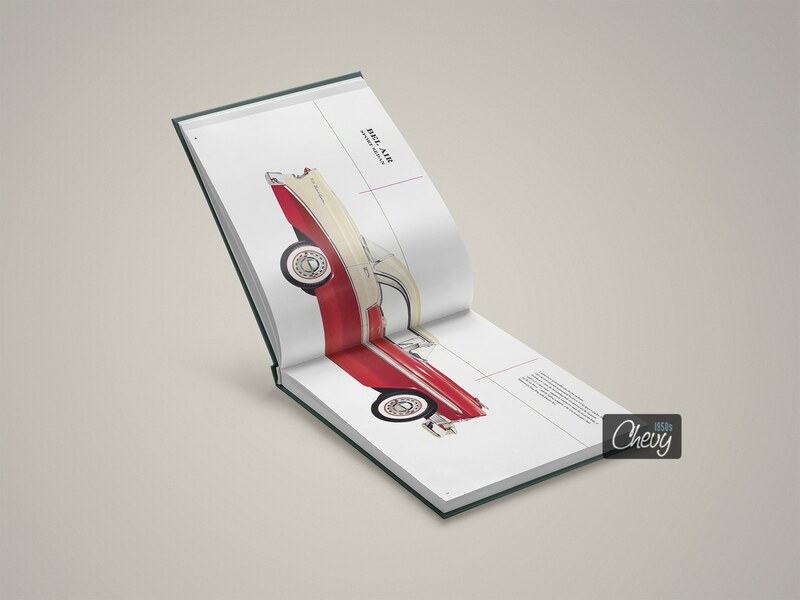 Very impressive! 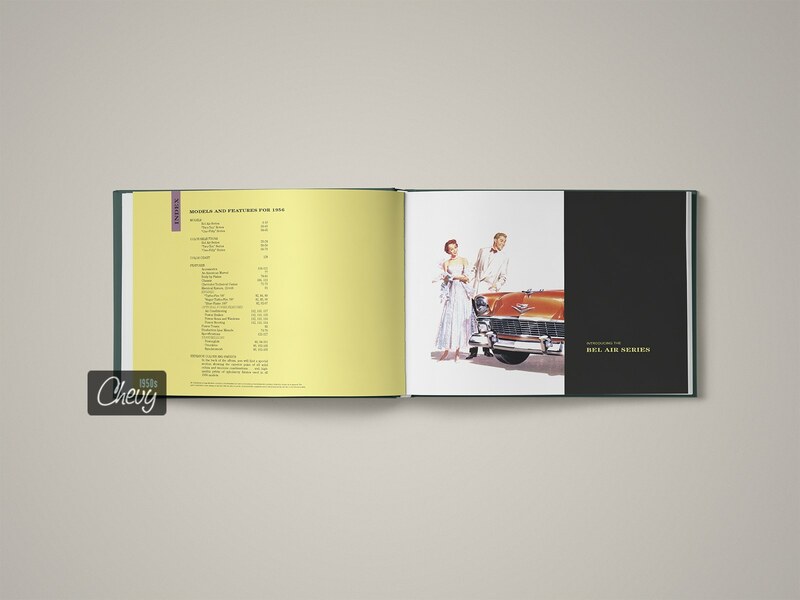 No disappointments,beautifully done! 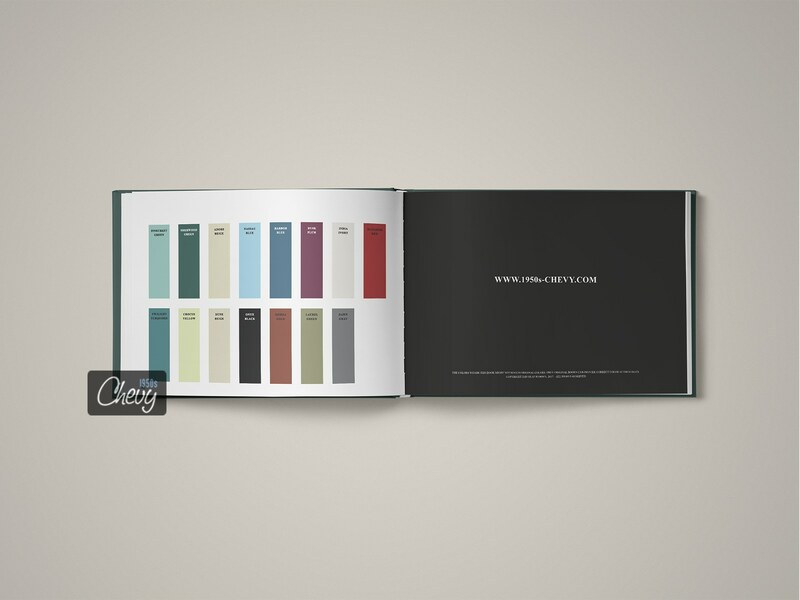 Thanks very much! 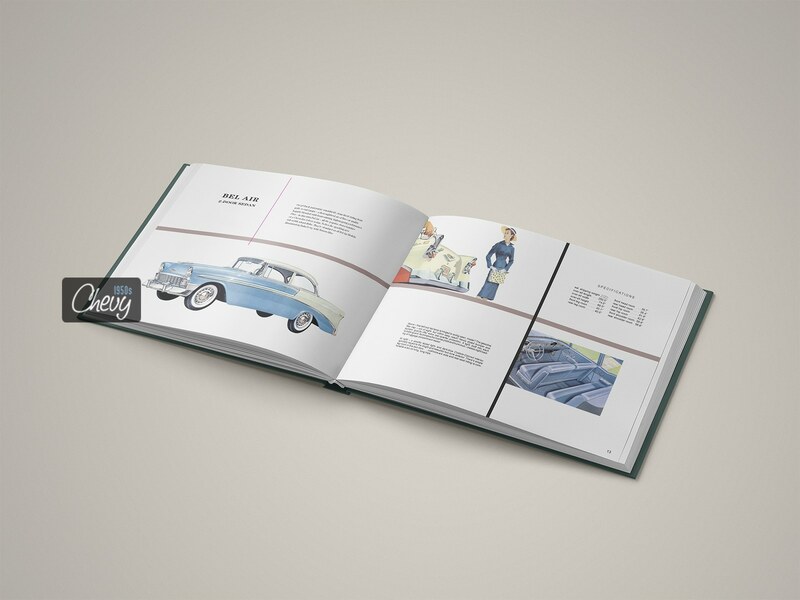 Received in good condition quickly considering from Germany!